Bendif EM, Probert I, Hervé A, Billard C, Goux D, Lelong C, Cadoret JP, Véron B. 2011. Integrative taxonomy of the Pavlovophyceae (Haptophyta) : a reassessment. 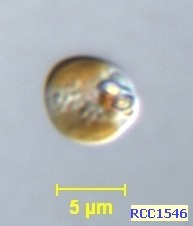 Protist. 162:738–761.